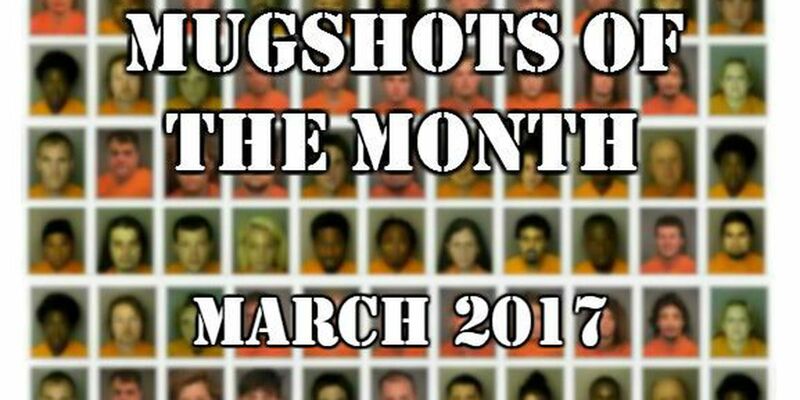 View the mugshots of those booked into the J. Reuben Long Detention Center and Florence County Detention Center in March of 2017 here. These mugshots made available to the public by the J. Reuben Long Detention Center and Florence County Detention Center. All subjects are presumed innocent until proven guilty.